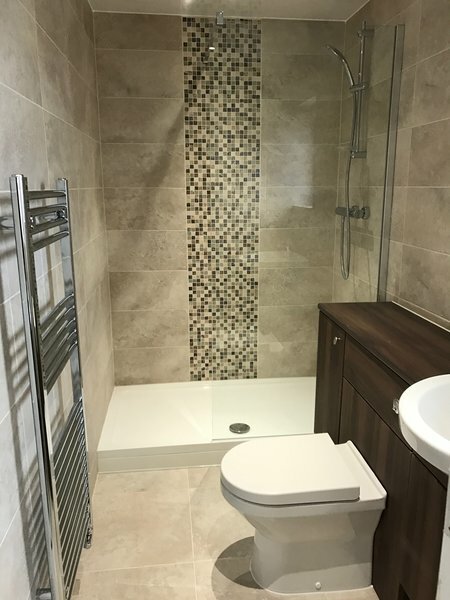 AJS Plumbing and Heating Ltd, offer a professional service to our customers with all aspects of plumbing for over 20 years. 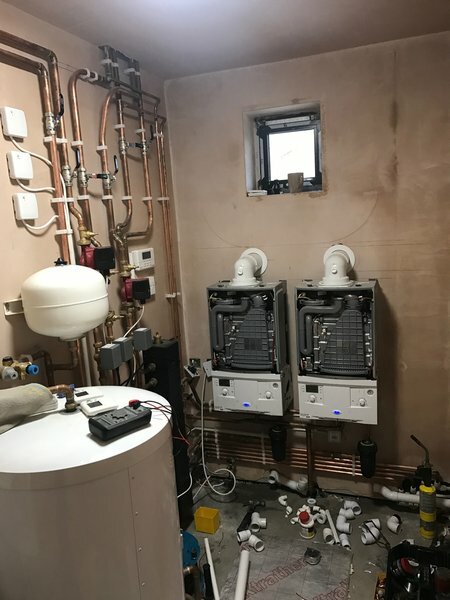 We are highly qualified with Gas Safe, Oftec registered, Worcester Accredited Installer, Iphe, Installer network Honeywell, Energy serving recommended. Full central Heating systems, Boiler replacement, servicing, unvented systems, under floor heating. 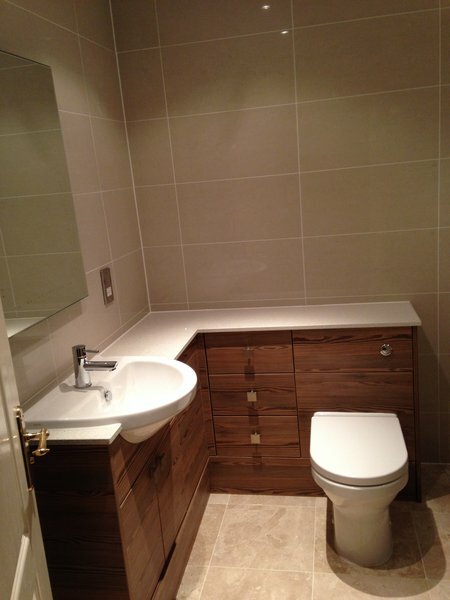 Full Bathroom installations, Ensuite, wet rooms and WC. 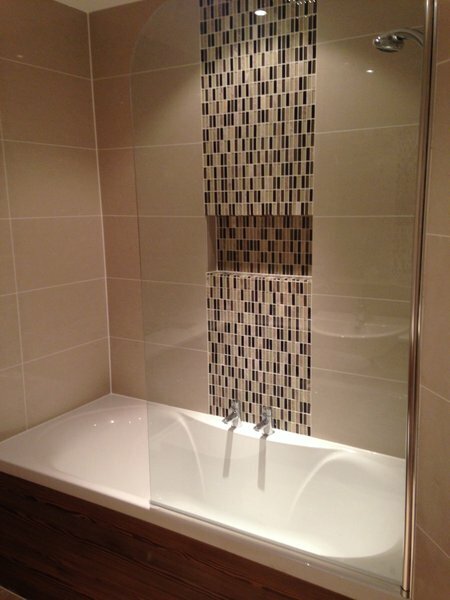 We are 100% committed to a job and thrive on customer satisfaction we are reliable trust worthy and professional. AJS replaced my Father's central heating system in December, completed the work to a very high standard within the agreed timescale and were the least expensive of three quotes. 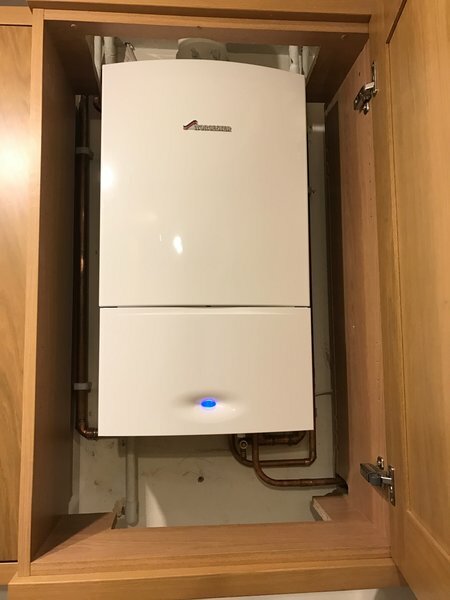 We were so impressed with the work that when my mother in law needed a new boiler in April AJS were the obvious choice. Once again we were delighted with the standard of work. AJS installed a replacement boiler for us in Feb 2017. Ed gave us a quote for a better quality boiler, a neater install and at a much better price than we got from the national supplier that also quoted. The install was done within a week of us deciding to go ahead. 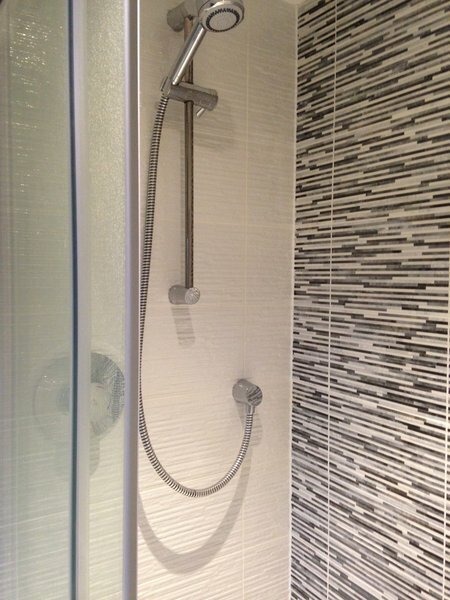 The installers were friendly, careful to minimise mess and happy to discuss details of the work. The job was completed within one day with everything checked and left tidy. 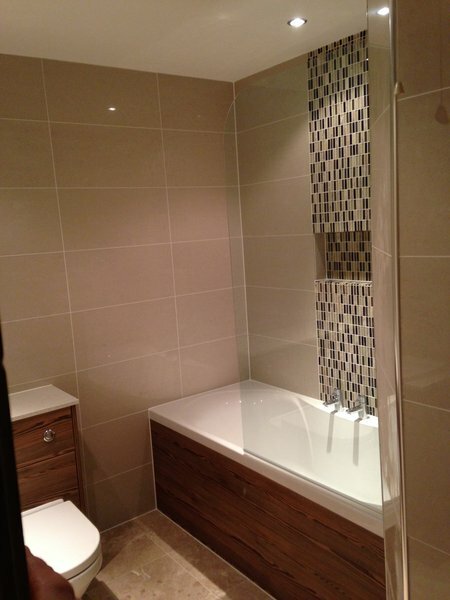 We were 100% happy with the work and would strongly recommend AJS. Complete new central heating and radiators in 2009. He has kept up the general maintenance and services. Always very pleased. 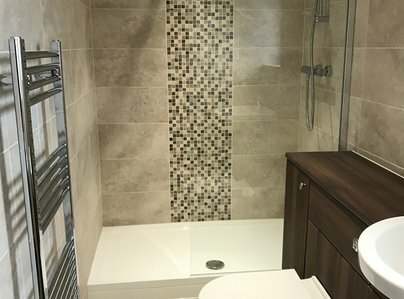 2nd cheapest quote and absolutely fantastic job. Polite, careful young man. Very clean and trustworthy.